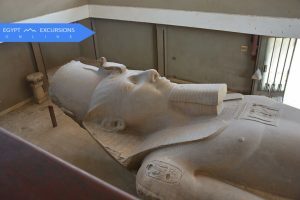 Find the best of Cairo Excursions and Things to do listed on Egypt Excursions Online UK with reasonable prices and book online with few easy steps. 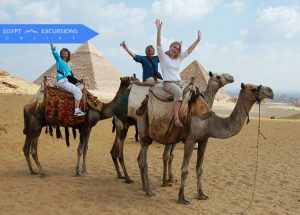 A new way of tour to visit the great Pyramids of Giza by camel during sunset time start a ride of two hours around pyramids area and the Great Sphinx with your guide. 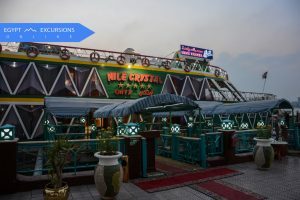 Enjoy a Nile River dinner cruise in Cairo on the most elegant cruising restaurants sailing the world’s longest waterway. 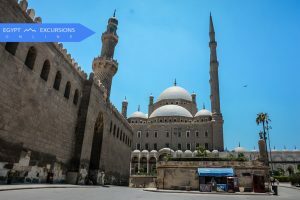 See the classic sights of ancient Egypt on this private day trip to Cairo and Egyptian Museum, Old Cairo, Citadel and Bazaar with your own qualified tour guide. 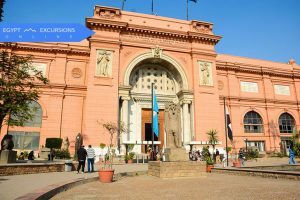 Take a leisurely private tour to Cairo’s most famous sites the Giza Pyramids, Sphinx, Egyptian Museum and Khan el-Khalili bazaar with your own private Egyptology tour guide. 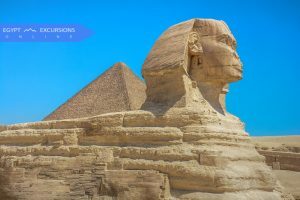 See the classic sights of ancient Egypt on this private day tour to the Giza Pyramids, Sphinx, Memphis and Sakkara in one day tour. 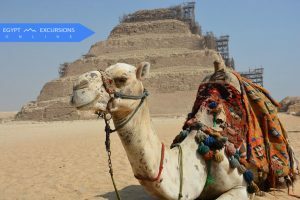 Enjoy an excursion to the Step Pyramid of Zoser, the world’s oldest major stone structure. After that transfer to Memphis which was the capital of Old Egypt. 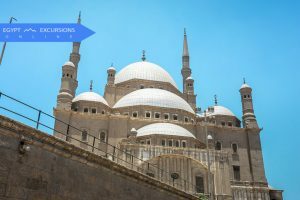 See the classic sights of ancient Egypt on this private day trip to old Cairo and Salah El Din Citadel and Bazaar with the luxury of your own qualified Egyptologist tour guide from Cairo.